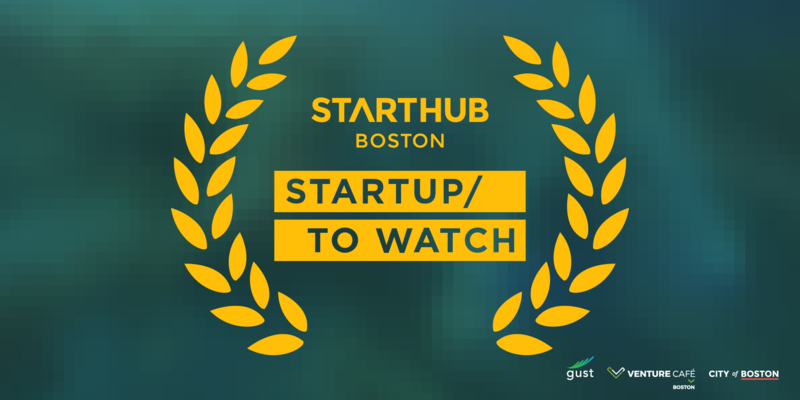 The StartHub Startups to Watch Program features innovative local startups, providing them recognition and visibility for contributing to the continued growth of Greater Boston’s startup ecosystem. Each week, StartHub will hand-select a promising Greater Boston area-based startup to be featured across the StartHub website, weekly newsletter, and social media channels. The Featured Startup that draws the most interest will be announced as that month’s StartHub Startup to Watch. The coveted title comes with an acceleration bundle that includes an insider interviewer with the founder featured on StartHub, prominent placement on the StartHub homepage, social media shout-outs from the Mayor of Boston, StartHub, and other local tech influencers, and additional benefits. By incorporating the entire powertrain into the wheel itself we created a platform that turns any bicycle into an electric vehicle in under 2 minutes. ScholarJet helps students pay for college and companies attract early talent through action-based scholarships. Sense is a home energy monitor for homeowners to understand their energy and know what's happening at home with real-time energy consumption data.